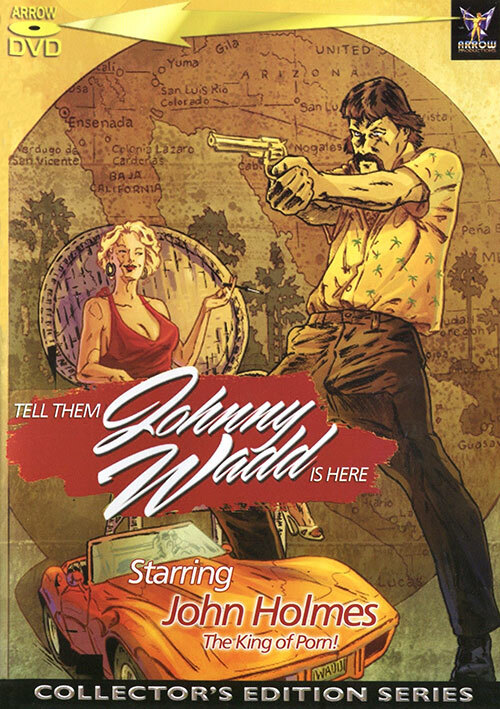 Private eye Johnny Wadd travels down to Mexico at the request of his old army friend, Sam, to help bust up a drug smuggling operation led by a ruthless gangster named Tyler Elliott in which Sam's ex-wife Doreen is now the wife of the gangster. However, Johnny soon finds plenty of time in between the shootouts and fistfights with various goons get some action with the local women. Co-starring some of the industry’s loveliest ladies of the era including the breathtaking Annette Haven – this is truly a cornerstone of the career of one of porndom’s most enduring legends!